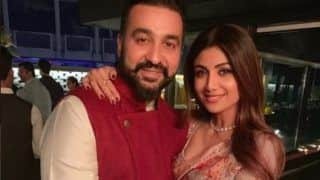 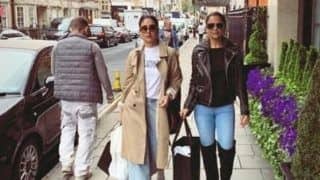 Raj Kundra’s Dig at ‘Girlfriend’ Shilpa Shetty For Taking Hours at Hair Salon is All Husbands Ever! 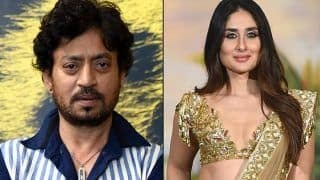 Kareena Kapoor Khan Joins Irrfan Khan Starrer Angrezi Medium And Fans Can’t Keep Calm! Ankita Lokhande showers her love on beau Vicky Jain by kissing him at a wedding party. 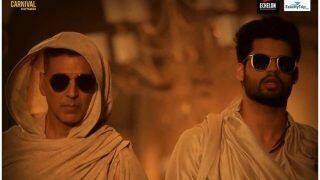 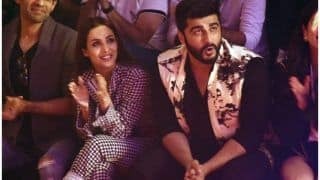 Arjun Kapoor finally breaks silence on wedding rumours with Malaika Arora. Read Deets.